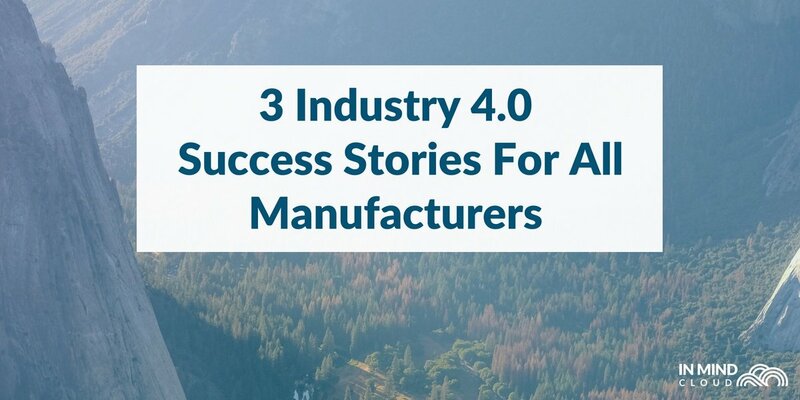 By the words of Vincent Van Gogh: “Great things are done by a series of small things brought together.” In the manufacturing world, these series of small things translate into large BOMs (Bill of Materials) and the "bringing together" can be called complex configuration. Consequently, for manufacturing companies product modelling is a crucial part of their sales process. This is especially true if they have an extensive product catalogue or if they operate in made-to-order or engineering-to-order scenarios. In these cases, the product quoted by the sales representative has not been manufactured yet, and therefore the configuration must be done very carefully in order to avoid mistakes. Therefore, product modelling is one of the most important features of a Configure, Price, Quote software. 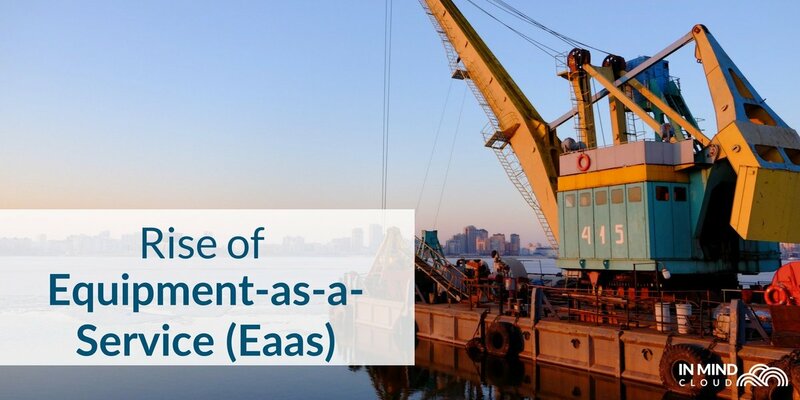 When implementing a Cloud CPQ, companies need to be very careful about what can be done inside the software or where they will later pay for additional services. 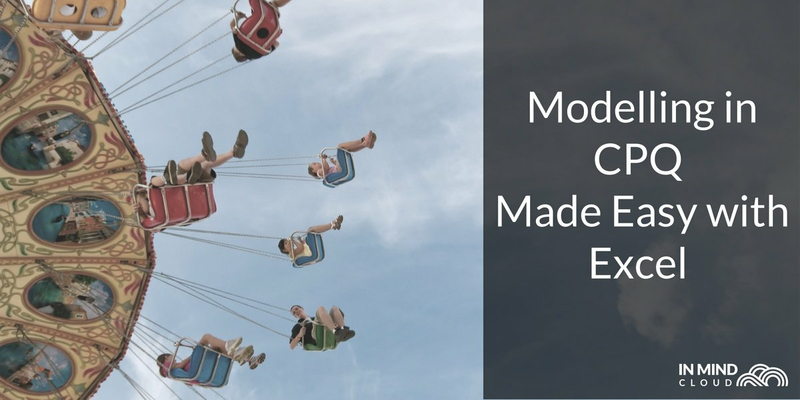 In Mind Cloud’s Manufacturing CRM and CPQ, for example, can run in different scenarios and the modelling can be done using LO-VC, but it also supports Excel. This possibility is a real competitive advantage for our customers. Indeed, using “good old” Excel can be a great fit, let’s see how. To perform product modelling in Excel you don’t need to have any programming knowledge, nor a technical background. This means that, for example, the sales team with good product knowledge can do their own modelling in a very easy, straightforward way. No technical training required, no additional expertise – Excel is within reach of everyone. 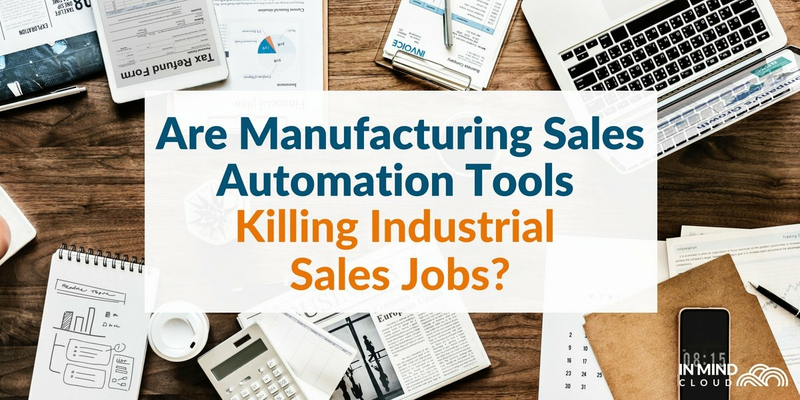 Every important parameter to be taken into account when configuring a product can be factored via Excel - even the most complicated manufacturing configuration scenarios. Indeed, once the overall configuration logic is clear, it can be accurately defined in the Excel file. For example, value restriction, characteristic restriction, domain restriction, BOM explosion, etc. – all of which can be configured using Excel and then uploaded to the CPQ. Since using Excel is quite easy, the models are done in a timely manner and uploaded directly to the CPQ system. 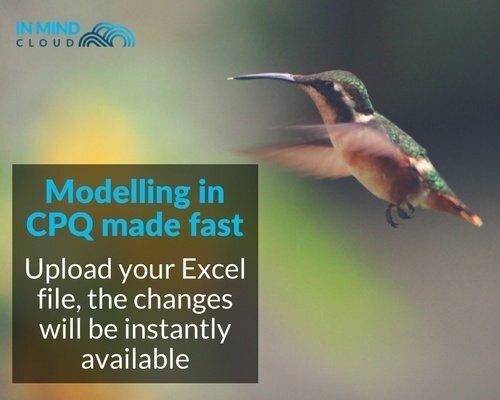 This means that if there is a need for a change in the modelling, it will be almost instantly available in the software: the change is quickly introduced in Excel and the file uploaded again. The amount of time saved is thus very important. Also, if there is a mistake in the Excel file, the CPQ system will alert you with a message saying exactly where the error is, and how it needs to be fixed, so the user can correct it right away. 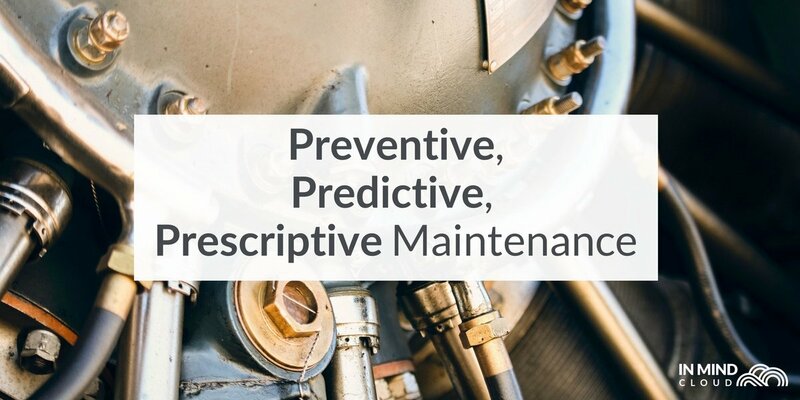 Lastly, the data maintenance can be done by the sales people and not necessarily the IT department, which also saves valuable time. And time means money. In short, Excel modelling is an excellent solution for manufacturing companies that value speed and simplicity. Even complex configuration logics can be transferred into Excel. 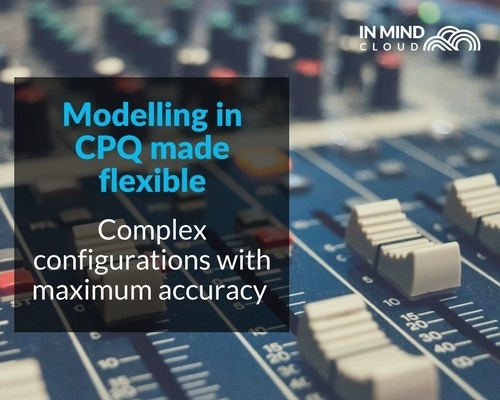 Since the file is uploaded to the CPQ and instantly available, its flexibility can bring a real added value to the process. Moreover, the changes we have introduced in our latest release, 1704, enhances the capabilities of this modelling possibility in our CPQ specialized for Manufacturing. 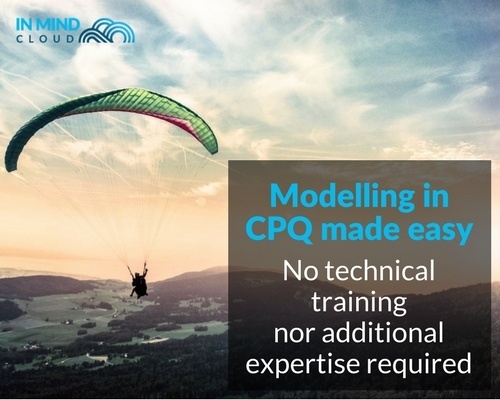 If you would like to know more about how a CPQ solution can help your business, book an appointment with our experts or watch our 2 minute explainer video! Paula Martinez is responsible for the sales development of In Mind Cloud in the EMEA region. She writes about how our CRM and CPQ solutions can help our customers optimize their Quote-to-Order process and protect their businesses’ value chain.